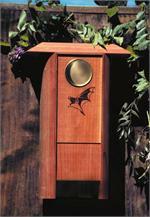 Triple-chambered design capable of housing dozens of mature bats and their offspring. 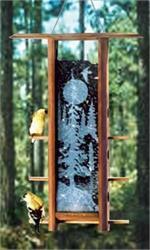 17" Tall. 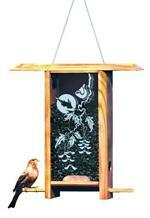 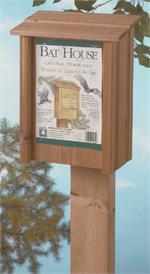 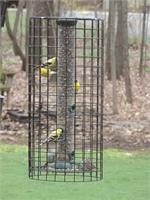 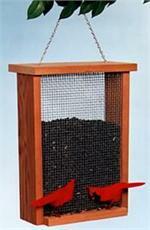 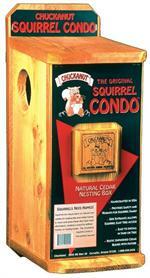 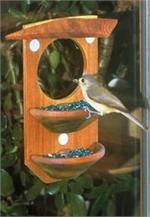 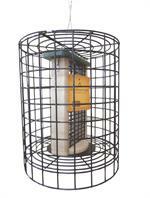 Enjoy the close up views of your neighborhood birds with this suction cup mounted bird feeder.